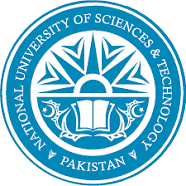 SAT scores should reach NUST from College Board, USA by 21 July 2018. It is the responsibility of the candidate to provide SAT scores by due date. 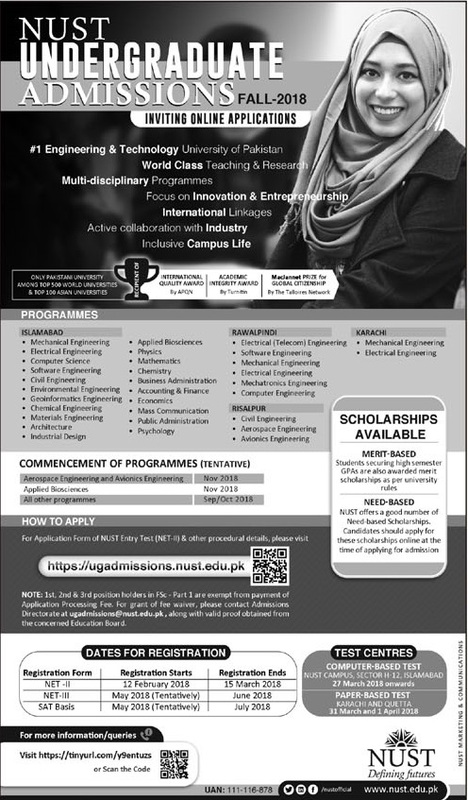 Selection of candidates for Engineering / Computer Science / Mathematics / Business Studies / Social Sciences / Architecture and Industrial Design will start in August 2018 and Applied Biosciences in October 2018 as per given dates.